Jared Dudley, who has seen pretty much everything in his 12 NBA seasons, could only shake his head and marvel at how the Nets blew a 20-point fourth-quarter lead — their NBA-high eighth blown double-digit lead this season — in a 114-112 loss to the Thunder Wednesday night at Barclays Center. The Nets held a lead of 23 points during the third quarter. 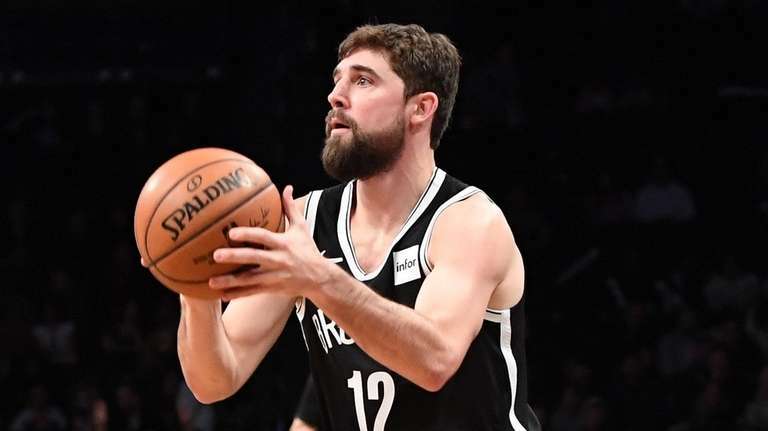 The return of forward Joe Harris after a three-game absence with a strained adductor helped the offense and so did a hot-shooting game by Allen Crabbe, who nailed seven three-pointers. But their recurring nightmare continued when Paul George scored 25 of his 47 poilnts in the fourth quarter to lead the Thunder comeback. Dudley faulted the Nets for a lack of side-to-side ball movement in the fourth period when the Thunder forced them to play more isolation ball.